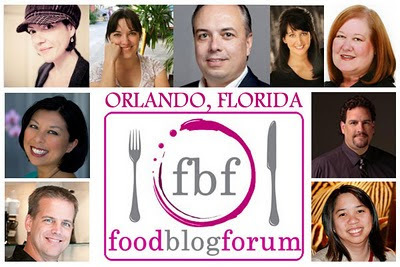 What a Healthy Family Eats: Registered for the Food Blog Forum in April! Hi "M", what is your blog URL? Were you already a subscriber to my blog or did you find me through the Food Blog Forum?